The Kompasianers seem so enthusiastic with those informations which presented by Plant Tour-guide. 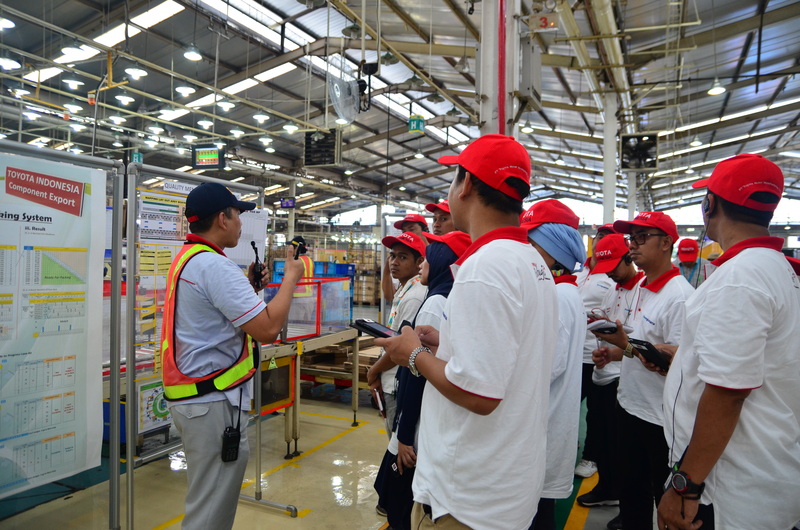 The event which held at June 10th, 2015, at Sunter Plant I was given a lot of informations and kind of experiences for The Kompasianers whose joined. Because of the number of participants were not that much, the ambience was so friendly and fun. What a productive day and add more experiences!